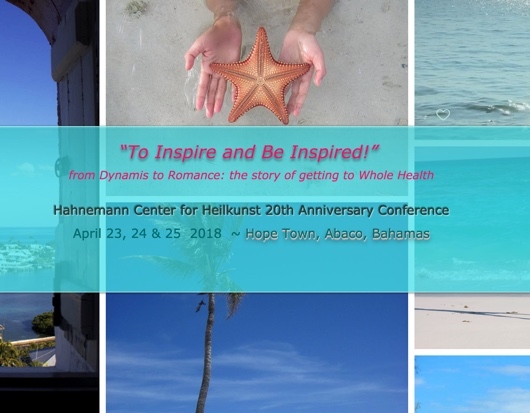 “To Inspire and Be Inspired!” from Dynamis to Romance: the story of getting to Whole Health. April 23, 24 & 25 Bahamas. Patients, practitioners, graduates and current students are all invited to join this unique in-person event in the Bahamas! Visit www.romantichealthcare.com to learn more.